In the wake of the not unexpected cancellation of Artstage 2019, Singapore’s premier contemporary art fair, the spotlight is now firmly turn to the new kid on the block, S.E.A. 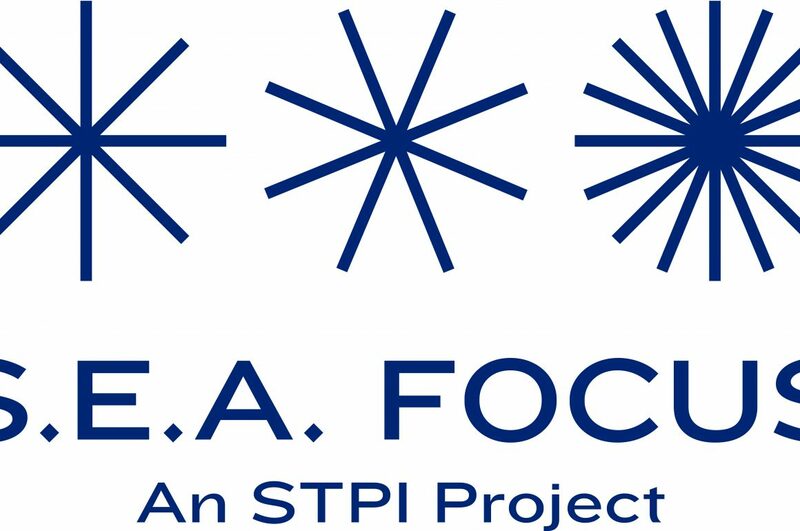 Focus, an initiative created by Singapore Tyler Print Institute (STPI)’s Executive Director, Emi Eu and S.E.A. Focus Project Director Audrey Yeo in response to the growing need to create a deeper appreciation and demand for SE Asian modern and contemporary art, delivered through both local and international galleries. So what do they have to offer?